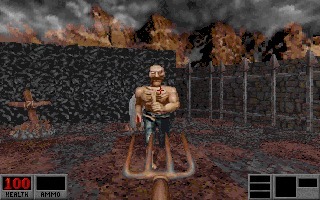 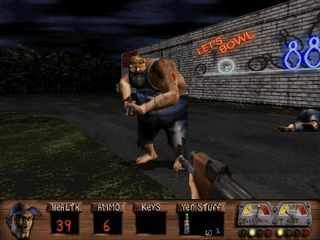 Redneck Rampage is comedy/sci-fi first person shooter created by Xatrix Entertainment and published by Interplay for MS-DOS in 1997. 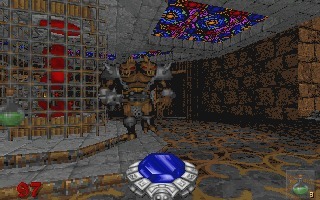 The game uses the Build game engine, usually considered a 2. 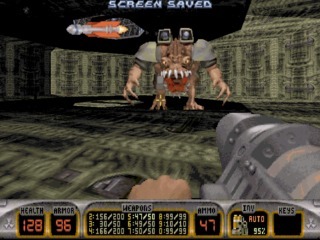 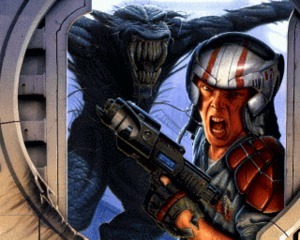 Alien Breed 3D is the fourth game in the Alien Breed series and was developed by Team17. 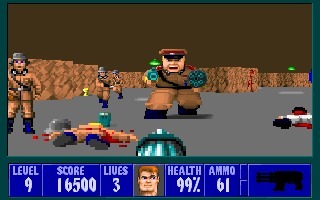 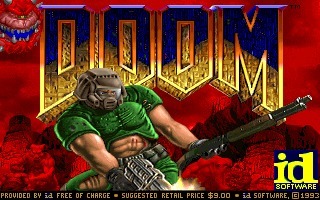 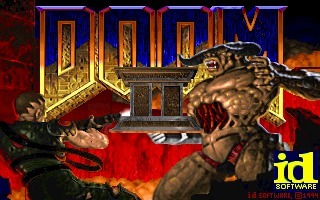 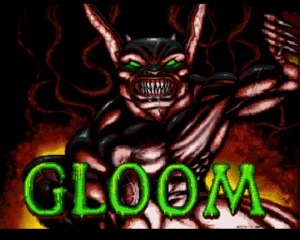 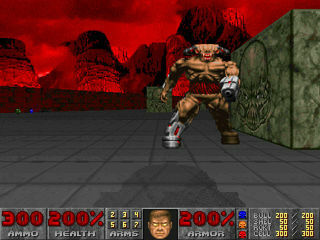 It was published by Team17 and Ocean in 1995 for the Amiga, both ECS and AGA models, including the Amiga CD32. 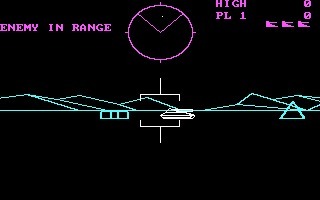 Battlezone is an arcade game created by Atari and released in 1980. 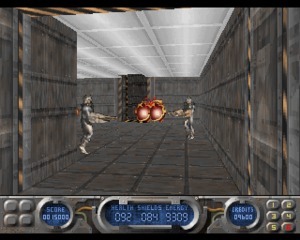 It's the precursor of modern 3D first-person shooters (FPS), using wireframe vector graphics rather than raster graphics.